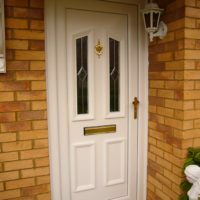 We install a variety of uPVC doors across Stevenage, Hertfordshire, Welwyn, Cambridge, Radlett, Waltham Cross and surrounding areas. 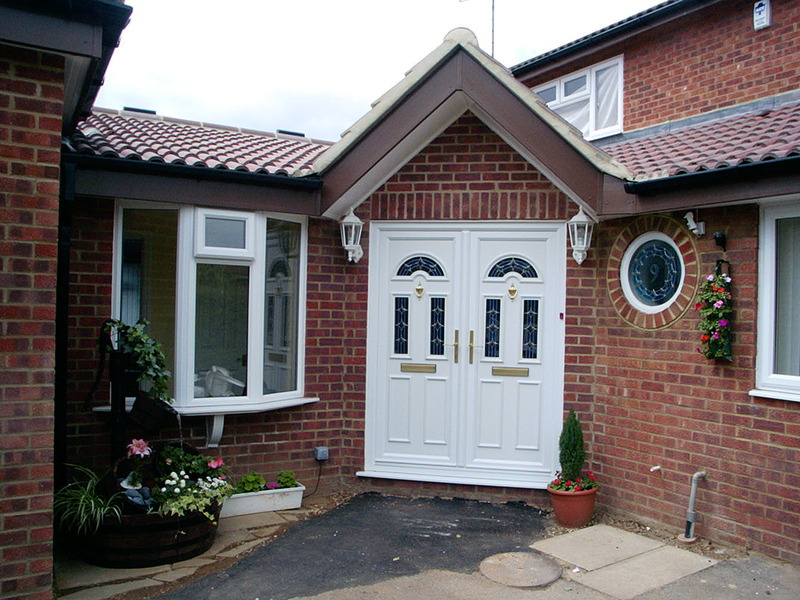 All our uPVC doors are individually designed and made to be installed into your property by an authorised installer. Each type will complement your home and its appearance. 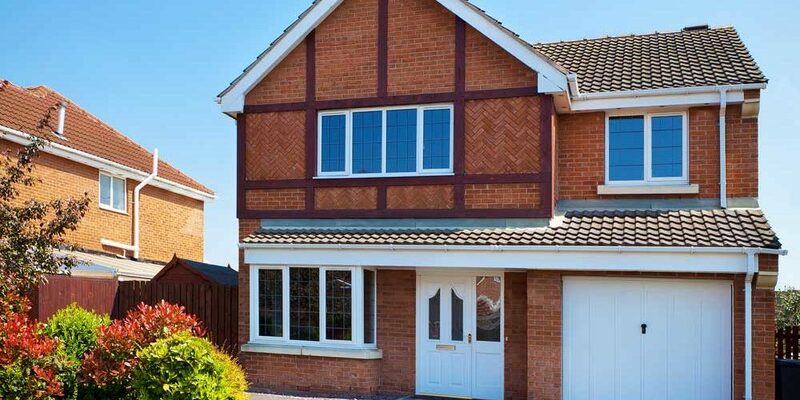 By choosing uPVC, there is no compromise on performance, weathering (warp-free), durability or security. You won’t have to settle for anything less. The various styles of doors can be utilized in different locations and can vary in their dimension (obviously with size limitations), colour & glazing aspect. Each type of door is fortified with a high level of security combining roller cams, shoot bolts & deadbolts, although the arrangement and number of components may vary. The ‘standard single door’ can be designed with full, half or sectional glazing and can accommodate a large selection of decorative panels. By adapting the general design, it is possible to manufacture a traditional ‘stable door’ arrangement that brings the best in traditional charm to your home. This door design offers beautiful multi-functionality, perfect for your home. 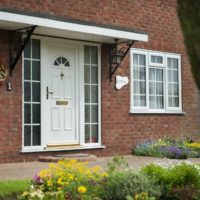 As poorly fitted uPVC doors can often result in security weak spots, leaks, bad functionality and a reduced lifespan, our expert team always ensure you get the perfect installation. That means that your uPVC doors will perform exactly as they should, and they will look as beautiful as they are designed to. The doors that we offer comprise a multi-chambered profile that helps to trap in pockets of warm air, ensuring the warmth from your central heating stays within your property for a longer period of time. This means that not only will you stay more comfortable throughout the winter months, it also means that you could find yourself spending less on your heating costs throughout the year. 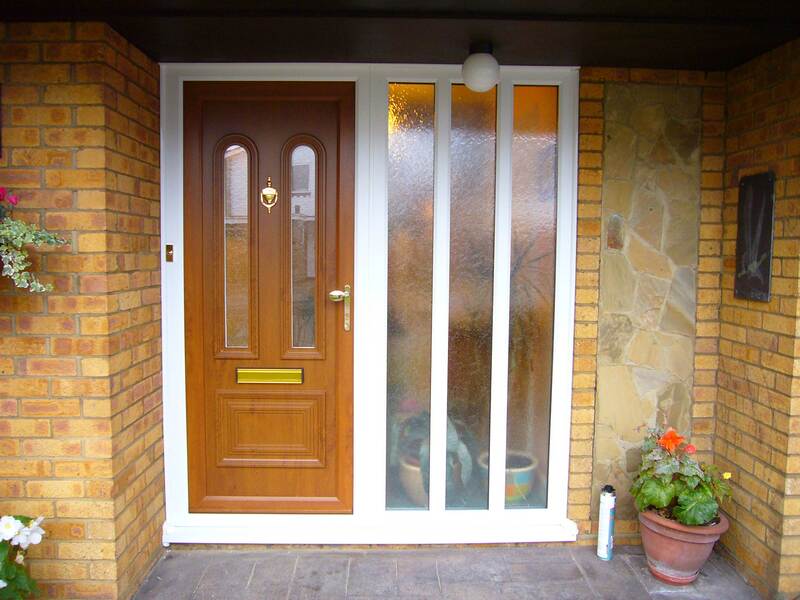 Unlike their timber alternatives, our uPVC doors offer an impressive lifespan with minimum effort from you. The inherent qualities of uPVC mean that it won’t rot, warp, twist, bow or crack over time of use. Even after prolonged exposure to the elements, you won’t have to cut, sand or varnish these doors to keep them working as they should do. With accessibility in mind, our uPVC doors can be fitted with a choice of threshold options to maximise ease of access for wheelchair and pushchair users. 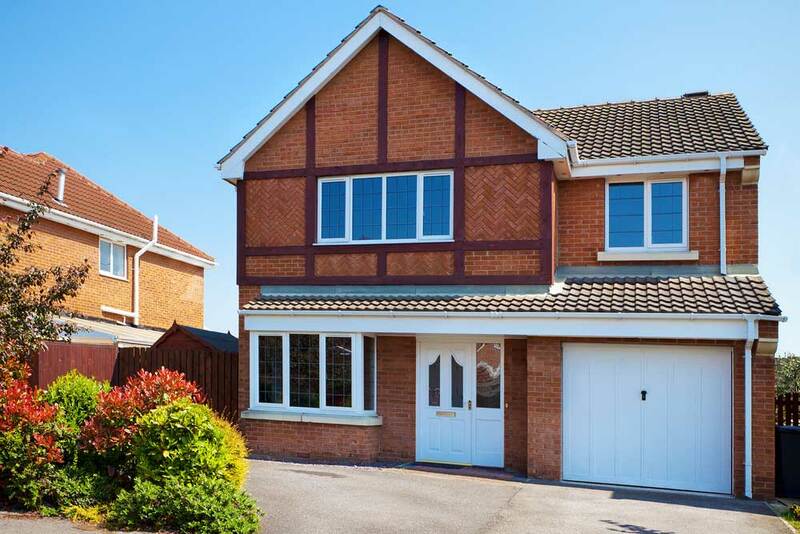 This includes a Part M aluminium threshold, which comprises STORMGUARD technology to ensuring that the design does not compromise how weathertight your home is. Our uPVC doors can be fitted in a range of beautiful Artisan colours, as well as woodgrain foils that enable you to bring the classic timber feel to your home without any outdated features. Our colour range allows you to capture the perfect feel for your door, whether you’re looking for something traditional or something more contemporary, we’ll have the right one for you. 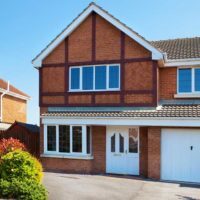 To ensure your peace of mind, our uPVC doors can be fitted with PAS23/24 accredited security, which allows them to meet Secured by Design (SBD) specification. 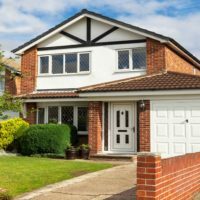 SBD is a police backed initiative that works to ‘design out crime’, ensuring home improvement solutions offer a standard of security that is set to fend off modern and popular burglary techniques. 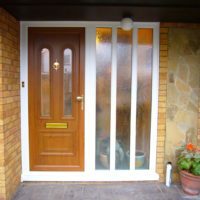 Our uPVC doors are fitted with a range of weatherproofing options to ensure any adverse British weather is kept at bay. This includes low-line black weather proofing gaskets, which help to ensure that you don’t suffer from draughts or leaks that can have a negative impact on the overall comfort of your home: with the low line nature preserving door aesthetic. 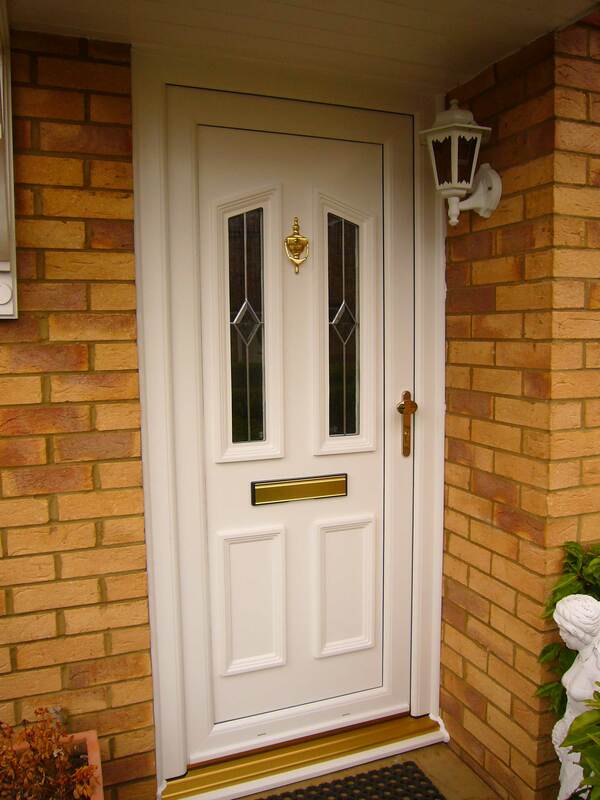 Whether you live in a modern, traditional, period or heritage home, we’ll have a uPVC door that is the perfect match. We offer decorative or traditional door panelling, which enables you to bring the right feel to your property. You’ll be able to choose from chamfered, bevelled, decorative or ogee profiling to suit your tastes. We know that feeling safe in your home is an important factor to feeing comfortable. 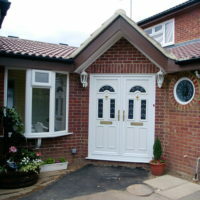 This is why we offer you the option of enhancing the inherent strength of your uPVC door with welded or bolted corners. 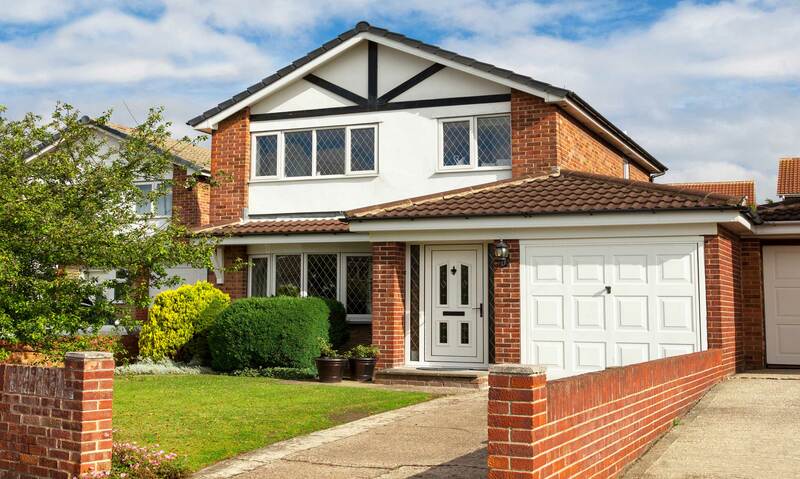 When this factor combines with a high security, multi-point locking system, you’ll be able to enjoy a standard of security that is completely consistent across the board. 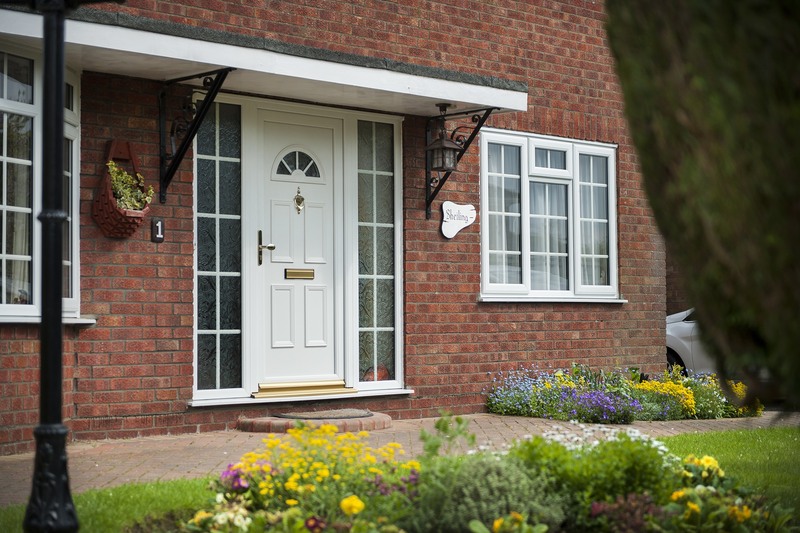 To help increase practicality and convenience, all of our uPVC doors are incredibly easy to maintain. With an intelligent design that helps to prevent dirt built up, and the use of materials that are inherently easy to look after, you can rest assured that your doors will always look as they should. All you will need to do is wipe them down with a damp cloth to keep them looking fresh. Visit our online quoting engine today to get a free, instant and competitive uPVC door quote in no time at all. Simply follow the step by step process to get a bespoke price in no time at all. Alternatively, our online contact form allows you to speak to a member of our team should you have any questions.